Where has the year gone? We have been so busy with service projects and Lenten activities that we haven’t even notice our year is almost over. As we finish our curriculum for the year, we are getting ready for the next year! Registration for 2019-20 began April 2 nd . Due to the rising cost of text books and materials, we are raising the fee to $50.00 per student. This means that there will no longer be a discount for multiple students in the same family. There will be sign-up tables set-up on April 16th & 17th so that you may take a moment to register your child for next year. The earlier you register your child, the better we can prepare and plan for next year. We will also be sending registration forms home with the children. You can also download one from the church website ( http://static1.squarespace.com/static/5398bae9e4b0177cf6ea1b55/t/53ea6be2e4b0cf701f257d75/1407872043366/Religious+Ed+Forms ) or find one in the upper church. Classes will begin the first week of October. Tuesday evening classes will begin on October 1st and Wednesday classes will begin on October 2nd. Please pay special attention to “Dates to Remember” as we begin our final preparations for First Eucharist which includes a retreat on the 28th of April from 2-4 in the parish center and a rehearsal on May 1st at 2:30 in the upper church. I wish to thank all the students who volunteered for the various ministries involved in the mass; as readers, altar servers, choir members, greeters, and gift-bearers and the wonderful service projects they worked on this year. They were outstanding! To the parents, my sincerest gratitude for your participation, support and generosity. Your volunteering enhances our program in so many ways. Last but not least, I wish to thank my staff. Without them we couldn’t do what we do. The giving of their time, talents and treasures has been unwavering. Wishing you all a happy, healthy and safe summer in God’s care. Mrs. Burnett (Grade 3, 4:30 PM) The students in Grade 3, 4 and 5 worked together on their service project. 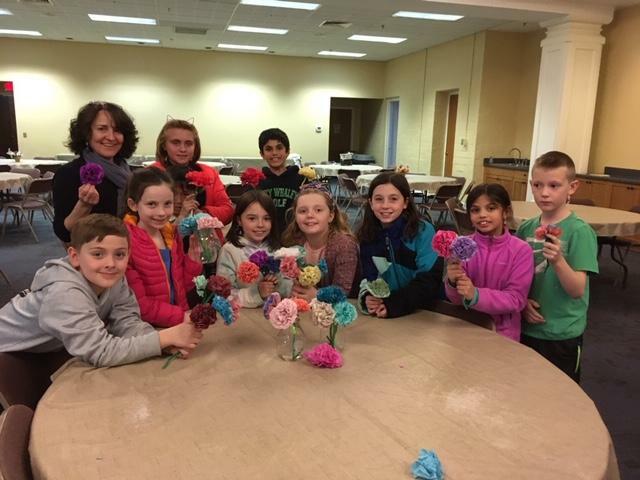 They made spiritual bouquets for those in nursing homes. 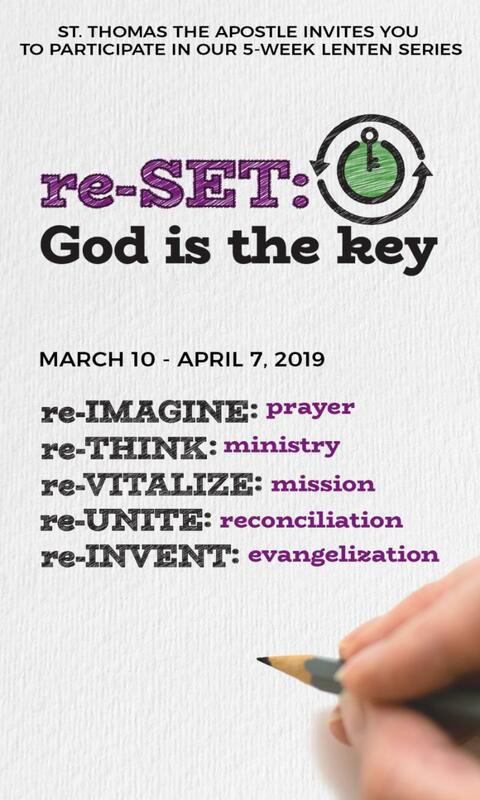 Mrs. Horigan (Grade 4) We have spent our time this month focused on Lent, and how we can live as Jesus did with a focus on prayer, fasting, service and alms giving. 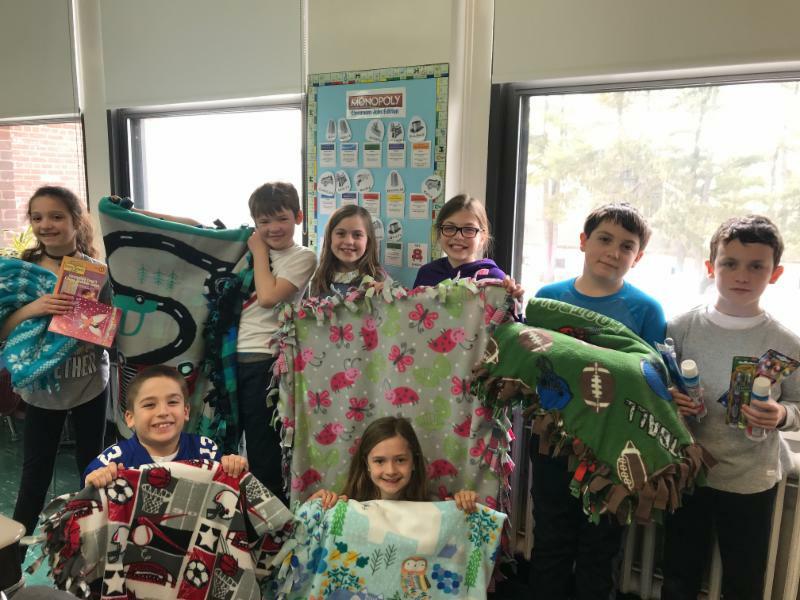 In that spirit, the students completed our service project of making blankets and cards, and collecting children’s books and toiletries to give to an organization that provides them to displaced children. Mrs. Pedro and Mrs. Cormier ( Grades 6 and 7) The students enjoyed making sandwiches for our sandwich ministry which took place on Tuesday, March 19th. They made a variety of sandwiches: turkey, ham and bologna. 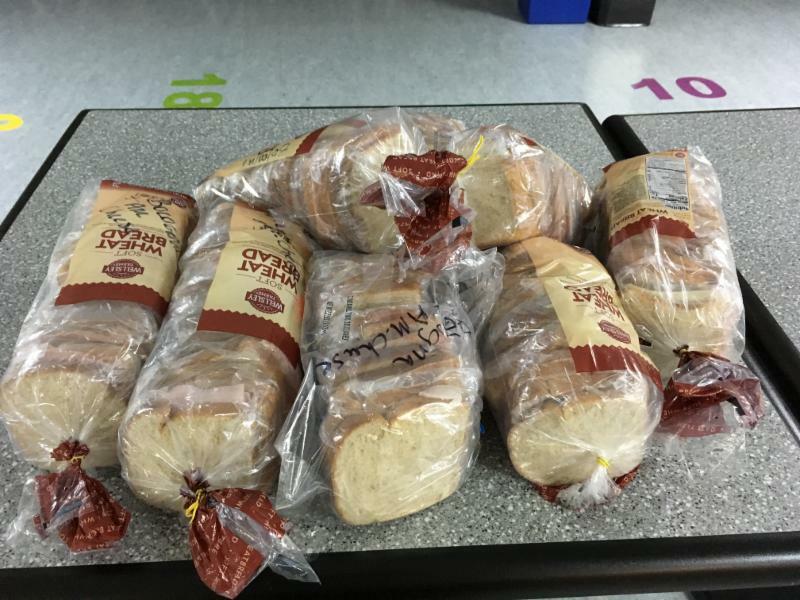 The St. Thomas the Apostle Sandwich Ministry donates sandwiches for the homeless in Hartford on the third Tuesday of each month. 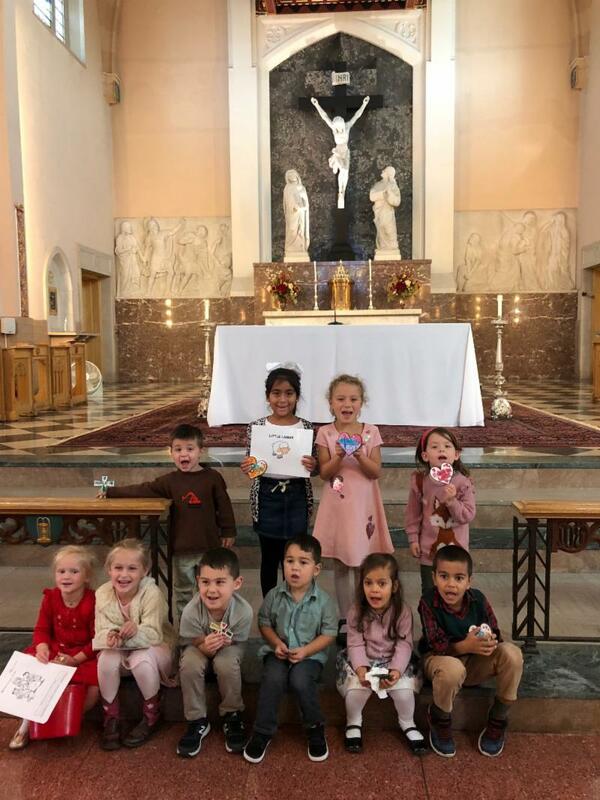 Mrs Radigan (Grade 1, Wed. 2:30 and 4:30 PM) It has been a pleasure to have had your child this year in the Religious Education program here at St. Thomas. I really enjoyed teaching everyone of of my first grade students. I will miss their smiling faces every Wednesday afternoon. I hope to see you back in October to continue in your child's relationship with God. 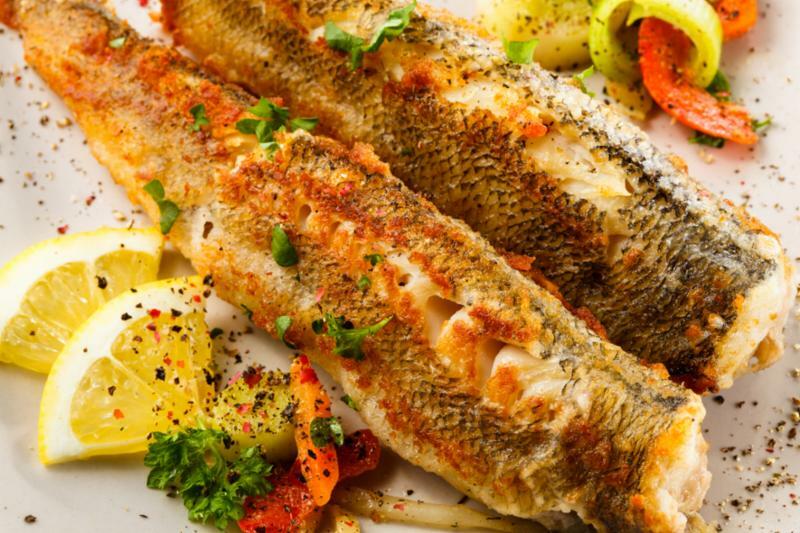 Have a wonderful and healthy summer! Mrs. Vandal (Grade 3, Wed. 2:30) It is so amazing that we are already coming to the end of the Religious Ed year. The time just FLEW by. The children, though quite full of energy at times, were still very much absorbed in the subjects we’ve covered. 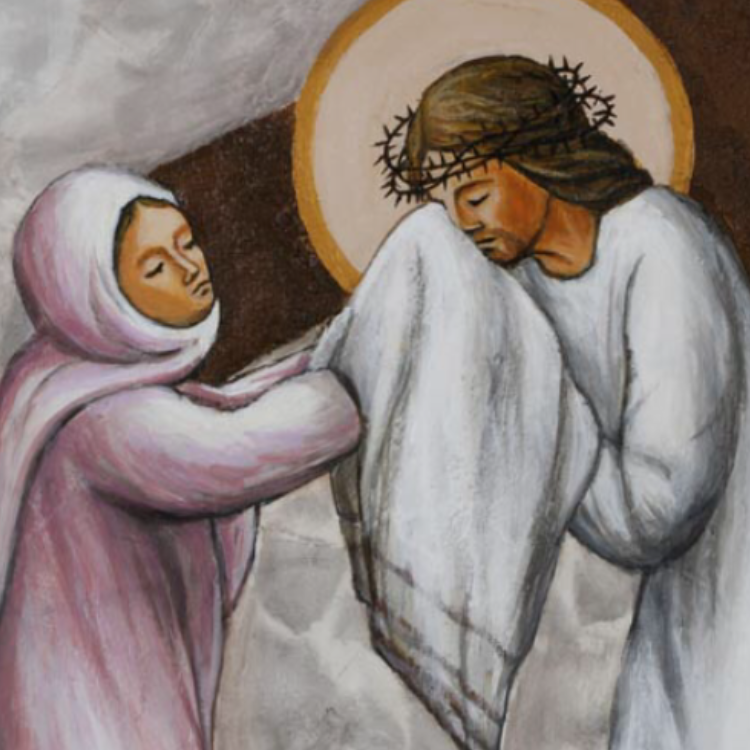 As this is the middle of Lent, we are not only working on stations 10-12 of the Stations of the Cross, but it will culminate in our last class together, with the actual Resurrection of Christ. Throughout the year we learned that Jesus also showed that as He was giving Himself for our sins, that we too must be willing to help and serve each other as God’s love teaches us to do. For this reason our service project involved the children agreeing with their families to do specific chores without necessarily being asked, and for that they would earn grocery items that they would bring into class to gather together, and together as a class we will be taking them to the St. Thomas Food Pantry. My hope is that in this action the children learn that the hungry and homeless are important. I hope that they will learn to take that with them in their hearts for the rest of their lives. As we only have two classes left, and a break in between the two classes, please choose which of the next two class days that you would like to send your child in with the groceries they have earned for the St.Thomas food pantry. We will take the donated groceries to the food pantry on April 17 th . 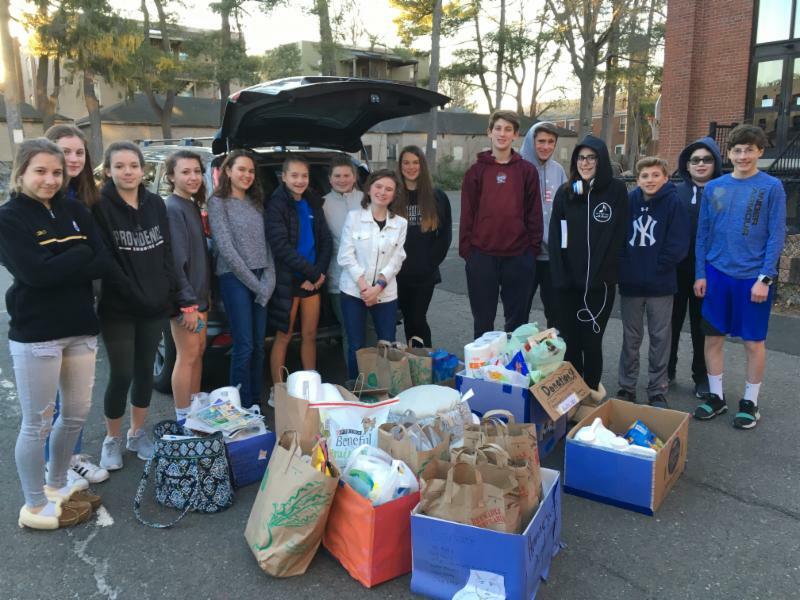 Mrs. Levesque and Mrs. Navin (Grade 8) During March, eighth Graders collected items and monetary donations for their service project benefiting the CT Humane Society. In addition to well known services, the animal shelter provides a pet food bank to the community to help keep animals in their homes. Over $700 and two SUV trunks full of supplies were collected! The students will complete their service project by delivering the donations to the Humane Society on April 3rd. They will have a tour to see how the donations help the shelter carryout their work. Thank you to all the parents and to the community for their support of the drive. In April, the students will pray the Stations of the Cross during Holy Week. Parents are invited to join us. We will also reflect on our years as part of the religious education program and enjoy a slide show of our time here. Next year, the students will be part of the Confirmation Class. 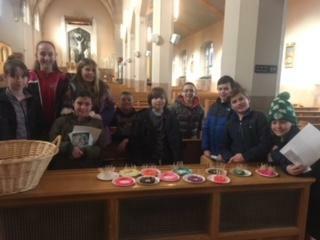 Mrs. Panarella (Grade 5) The students spent time after the Ash Wednesday prayer service making Crowns of Thorns to use as part of their Lenten journey. 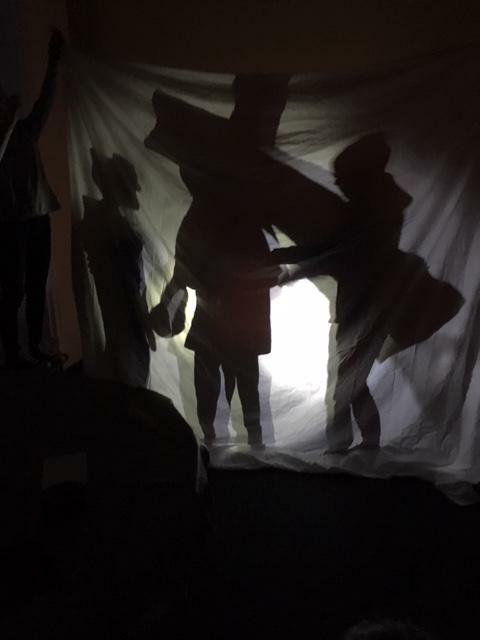 Mrs. Panarella (Grade 5) The students put a lot of energy and practice into preparing Stations of the Cross by silhouette to present to Grades 3 and 4 on Wednesday, April 3rd. 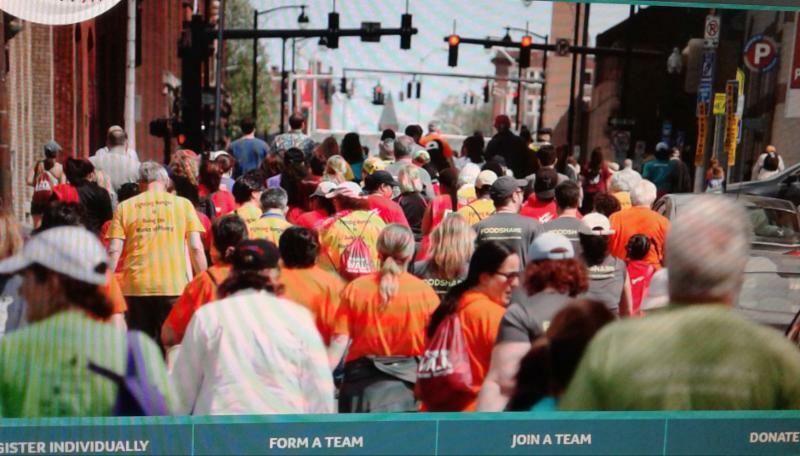 April 7 – Evangelize: re-INVENT how you spread the word, welcome, invite. Throughout Lent, the parishes in town take turns hosting town-wide Stations of the Cross to unite as one family. STA is hosting Stations at 7 PM on Friday, April 12, 2019. Once again Little Lambs will be participating in a project to help provide snacks for children and their families in an after school program at the Hillcrest Area Neighborhood Outreach Center (HANOC). We will be collecting loaves of bread the weekend of Palm Sunday, April 13 th and 14 th . Collection baskets will be located at the Farmington Avenue entrance to the church. Little Lambs will also be making sweet breads during the 10:30 Mass on Palm Sunday that are then donated to HANOC. Questions? Contact Stephanie Sokolowski 860-977-6837 or stephrae72@gmail.com. Children in Grades 3 and up are invited to attend an altar server training from 9 to 9:30 AM on Saturday, May 4th or at 4 PM on Monday, May 6th in the upper church. 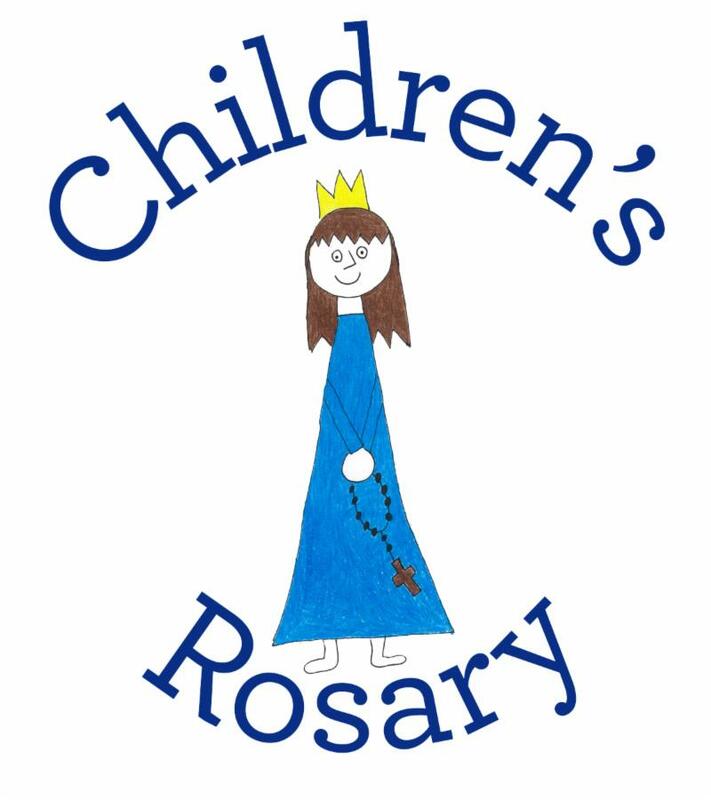 All children in Grades 3 and up are welcome to participate and may serve at the Mass of their choosing. We know how busy you are and will schedule you around your other commitments. The training is an opportunity to ask questions and learn more about this very important ministry. Please contact the rectory with any questions at either stawh.org@gmail.com or 860-233-8269. We have seen an increase in the number of client's signing up for our food pantry. It is through the generosity of the people of the St. Thomas the Apostle community that we are able to fulfill the need for groceries to our neighbors in need. The next monthly food collection takes place the weekend of April 13th and 14th. There is always a need for soup, cereal and peanut butter. Why not consider holding a food drive in your neighborhoods or place of employment? Remember, all monetary donations are used to purchase food from Food Share. Haven't been to Mass in awhile? 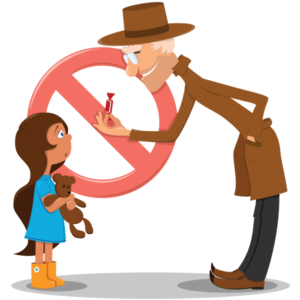 Afraid that your children will distract others? We don't mind! All are truly welcome here at STA. We would love to see you at one of our Holy Week or Easter Masses. ckotyla@stawh.org or Mary Ann Lopez malopez718@gmail.com with questions. We thank you in advance for your support! 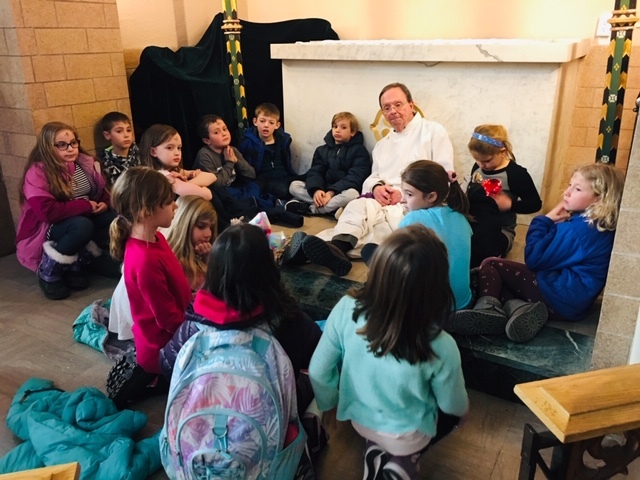 The retreat for all 2nd Grade students who are preparing for First Eucharist will be held from 2 - 4 p.m . in the parish center on Sunday, April 28, 2019. Rehearsal for First Eucharist will be held at 2:30 p.m. on Wednesday, May 1. 2019. 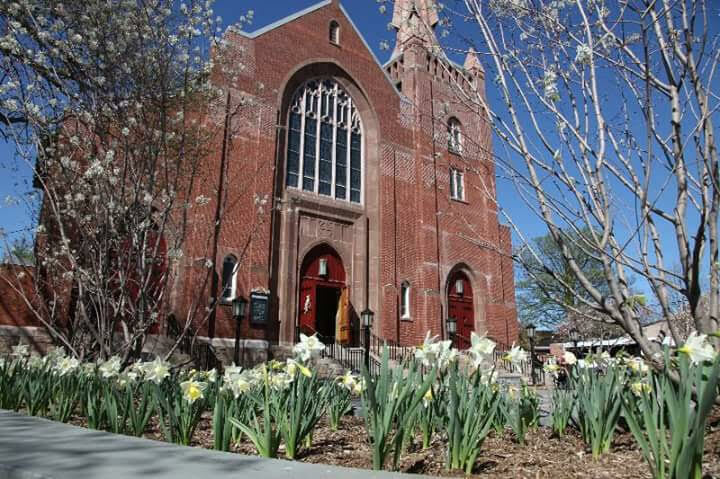 First Eucharist dates are the following Sundays at 10:30 a.m.: May 5, May 12 and May 19 (limited space available).